A gift with subscription that stands out! 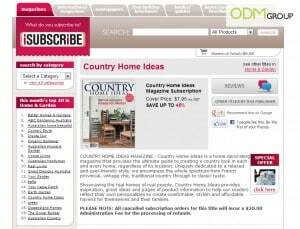 Country Home Ideas magazine is offering a gift with subscription to their new customers. This offer is valid till next month, 17 May 2013, so be sure to grab it while stocks last! This gift with subscription is only available for those purchasing the 11 month subscription. This quilt set is worth about USD160 and if of exceptional quality. 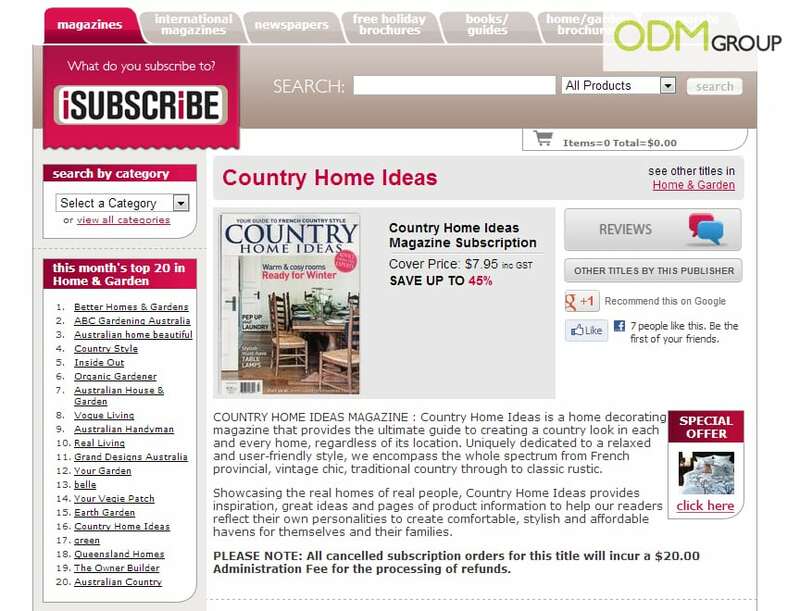 Showcasing the real homes of real people, Country Home Ideas provides inspiration, great ideas and pages of product information to help our readers reflect their own personalities to create comfortable, stylish and affordable havens for themselves and their families. This promotional product is something that is different and unique to offer your customers. Must companies give away plush toys or pens, a quilt set is something completely different and that would certain catch your client’s attention and this will raise brand recall. With this customers would remember the company when they think about that particular industry. Generate sales with this gift with subscription! This marketing gift offers a wide space on its sides for you company brand or logo to be imprinted. This way, it would be boost brand visibility and awareness. This product is something practical and useful. It is indeed something we will use every day. It would be especially useful to landlords who rent out their apartments. This way a brand or logo on the quilt set would intriguing to the tenants staying there. This will make them want to find out more about the brand and thus, an increase in brand awareness and visibility. This gift with subscription could also be made of recyclable materials in order to help boost your company’s corporate social responsibility. With your company being involved in the preservation of the earth, more consumers that are concerned about the green movement would be highly receptive to your company.